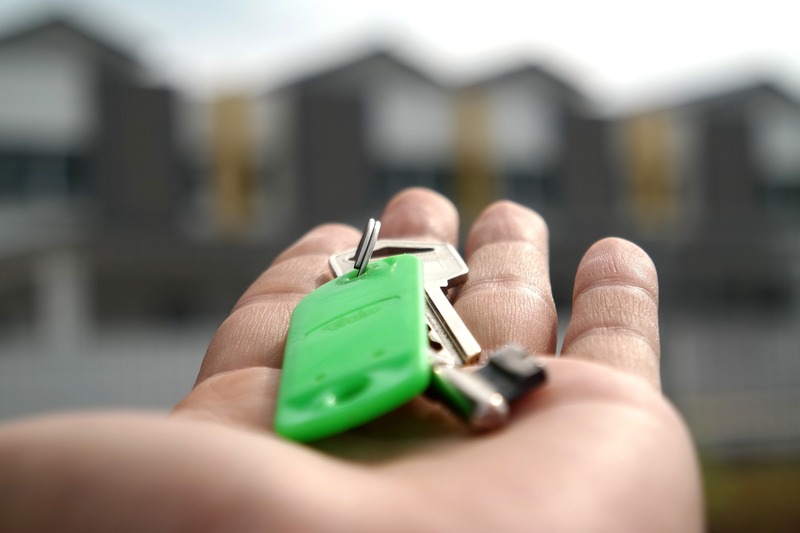 If you’re renting a property in York for the first time, then moving in and out of the property can be a little stressful, especially when you either have future coursework or future job obligations on your mind at the same time. Here are some helpful tips and tricks from your student lettings agents of York for a stressful move into and out of any student property. Moving into a house with your fellow students is an exciting time. Use our hints and tips to ensure the experience goes smoothly. · Get a hard copy of the tenancy agreement. This tells you how much rent you pay, and when you need to pay it. It also details any other responsibilities you and your landlord have. Check where you (or visitors) can park their vehicles, and if you need a permit from the local council to do so. · Create an accurate inventory. Before you move your belongings into the property, make sure you know exactly what is in it (e.g. furnishings and appliances) and that you’ve made a note of anything that needs replacing or repairing (like carpet stains or a loose kitchen cabinet handle). This list of agreed on with your landlord and you both sign it. · Focus on the essentials. If unfurnished, you’ll need to get appliances (like kettles and microwaves) and key items of furniture (like bedding) up and running before anything else. Leave your decorating for later and always check with the landlord about what’s okay to decorate. For furnished flats, you’ll need to check, which of the appliances come with the property. You may think the bread-maker you spotted while viewing is an essential appliance, but it’s not guaranteed to come with the property. · Get your landlord’s contact details. You’ll need to call your landlord if any appliances break down or any repairs are needed. You can also ask them to show you how appliances work. Ideally, you’d have instructions to all appliances available to you, but if they’re not then it’s good to ask the landlord for more information. · Get the necessary documents. Make sure you’ve seen a Periodic Electrical Safety Certificate and a Gas Safety Certificate. Ask your landlord if you haven’t seen them, and look at the renewal dates as they may expire during your stay. · Make a fire plan. In the event of a fire, make sure you and your housemates know what to do and where to go. · Look at the appliance meters. Take readings from your gas, water and electricity meters, to avoid getting charged for the previous tenant’s usage. Moving out can be just time-consuming and a little stressful, but it needn’t be if you’re well prepared. Read our tips to make it go smoothly. · Start packing in plenty of time. You will have accumulated plenty of belongings over the last year or two. Start by packing non-essential items (like books or out of season clothes) and leave the essentials for leaving day. Try visiting supermarkets or discount stores for free or cheap card and plastic storage boxes. This is also an opportunity to de-clutter. Think about donating any unwanted items to charity, or unopened food to the Salvation Army. · Start cleaning in plenty of time. Your landlord will charge you (usually by taking money from your deposit) if you leave a property dirty. Set aside some time to clean the property together before you leave it. Do note that clean doesn’t mean just running the vacuum around. It needs to be in the same condition it was when you moved in. Also, don’t forget to clean appliances like the oven and grill! You’d be surprised how many people do forget to give these one last proper scrub. A visual record of the property as you leave it will help resolve any disputes after you leave. Also ask your estate agent for advice, as if the property is managed directly by them, then you’ll have a positive relationship and can ask directly for advice. · Sort out your utilities. Read your gas, electric and water meters, contact your utility companies with the information and cancel your phone and internet accounts. This gives you a good and clear date of when you’re no longer responsible for any power usage. · Know where and when you’re dropping off your keys. This may be with your estate agent or the landlord, but it’s important to know which one. This will let you leave as quickly as possible, and if you’re moving further away, it’s nice to be able to get going on your schedule. Of course, don’t forget to make sure all the doors and windows are locked before you go. · Set up mail redirection. You may need to have some letters sent home or to your new address after you leave student housing. You can use Royal Mail’s redirection service (available on their website). 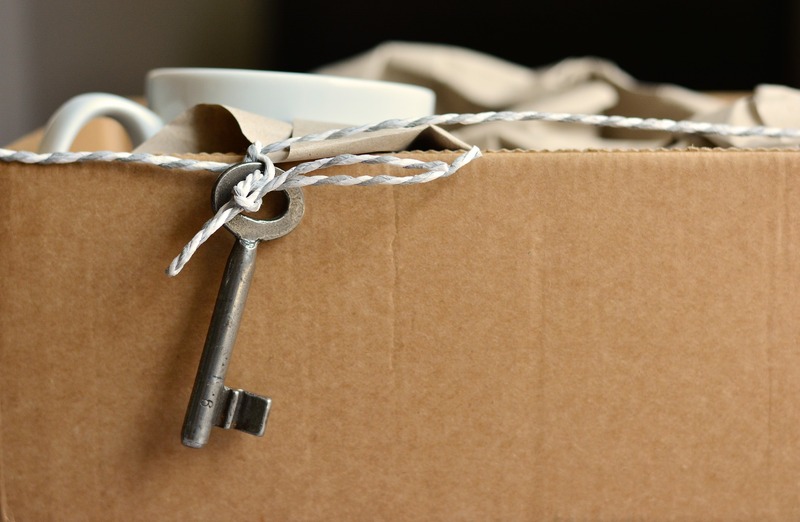 You may also want to leave a forwarding address with your landlord or letting estate agent. Finding the right property during your time in York needn’t be a stressful ordeal. Don’t settle for any student lettings agents and instead choose an expert in the York area, an experienced letting agency and one which understands student property needs. Learn more about Quantum in our values page, or come in for a chat with us. Our team is very friendly and happy to help with any questions about property or York you may have.